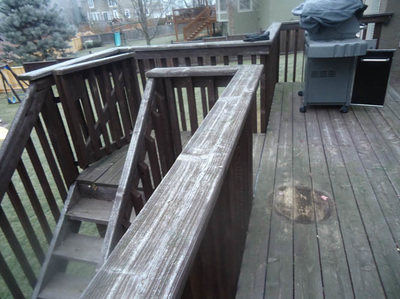 Pictures are worth 1000 words they say... Before and After shots could be the best way to show you how we've transformed our customers' properties. 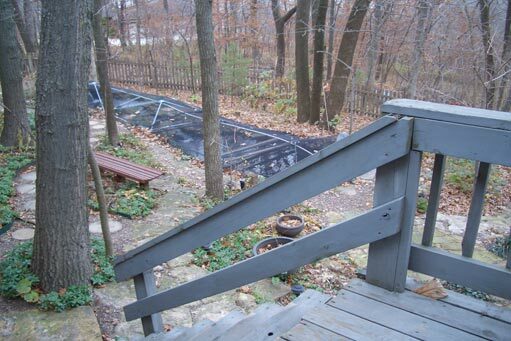 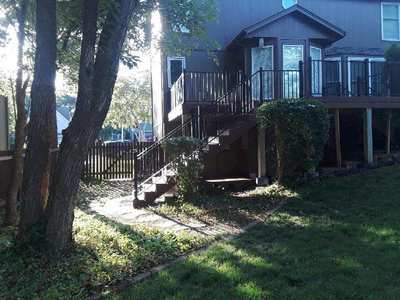 For years we've been building decks and screened porches and most of the time we're replacing an existing structure. 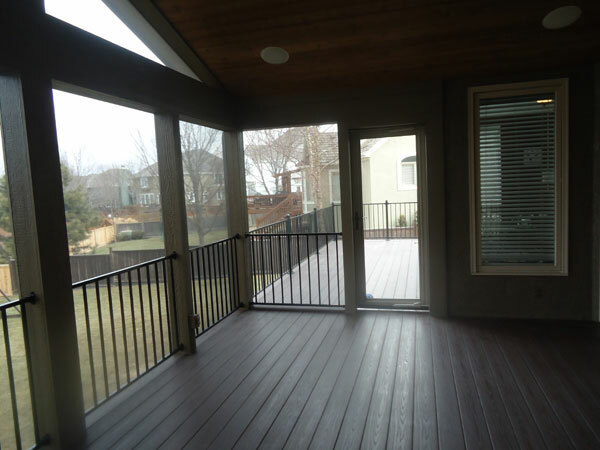 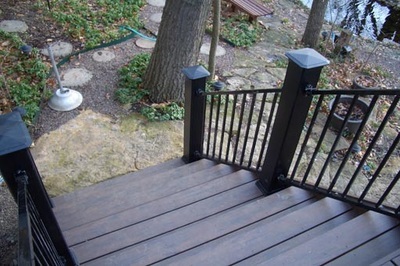 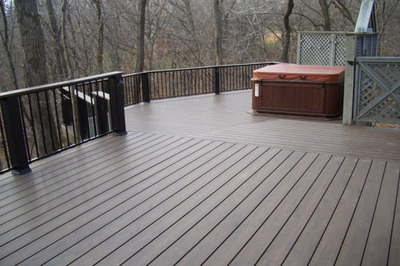 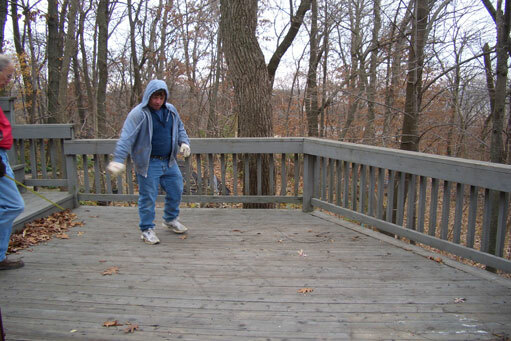 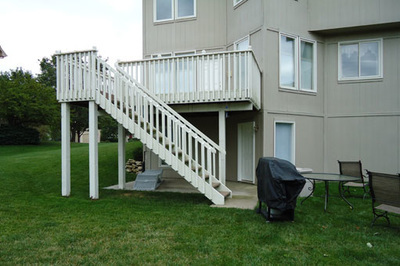 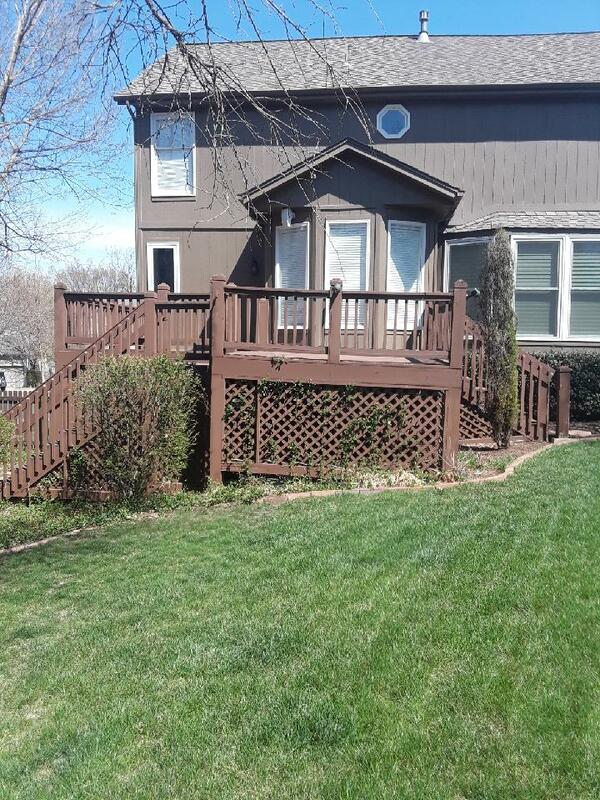 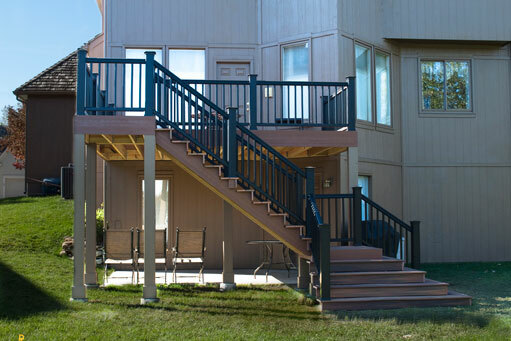 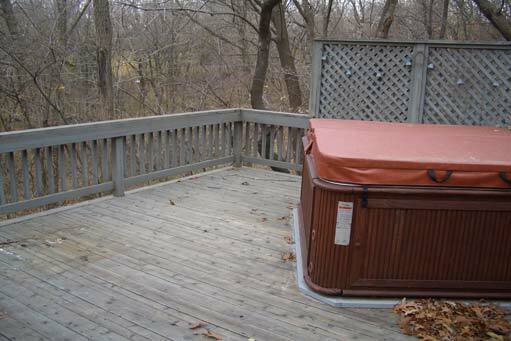 Decks used to last for as little as 5 years and seldom over 10 because of the materials used in the past. 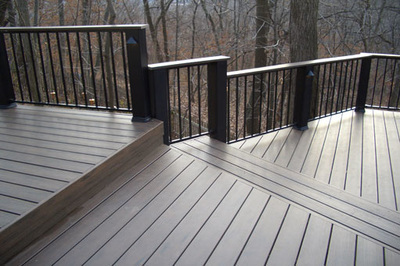 Today we use new kinds of composite material that lasts 3 times longer and is virtually maintenance free!